Former Judge Alan F. Pendleton was a district court judge from November 1999 to October 14, 2015. Prior to that he was a Senior Assistant Anoka County Attorney for 17 years and a civil litigator for several years with Robins, Zelle, Larson and Kaplan, and then with Schwebel, Goetz and Sieben. As a prosecutor, he prosecuted numerous homicide and other high-profile cases. Former Judge Pendleton has an extensive background in teaching and has served as an Adjunct Professor at numerous local Universities including the National Institute of Trial Advocacy. Over the years he has participated in training and educational programs for more than 30 different County, State and Federal organizations. He has authored numerous training manuals, articles and publications covering a wide variety of legal and constitutional issues including the 2012 “Minnesota Handbook on Motor Vehicle Stops and Warrantless Searches”. He currently authors the “Minnesota Judicial Training Updates” which are posted on this training blog every two weeks. 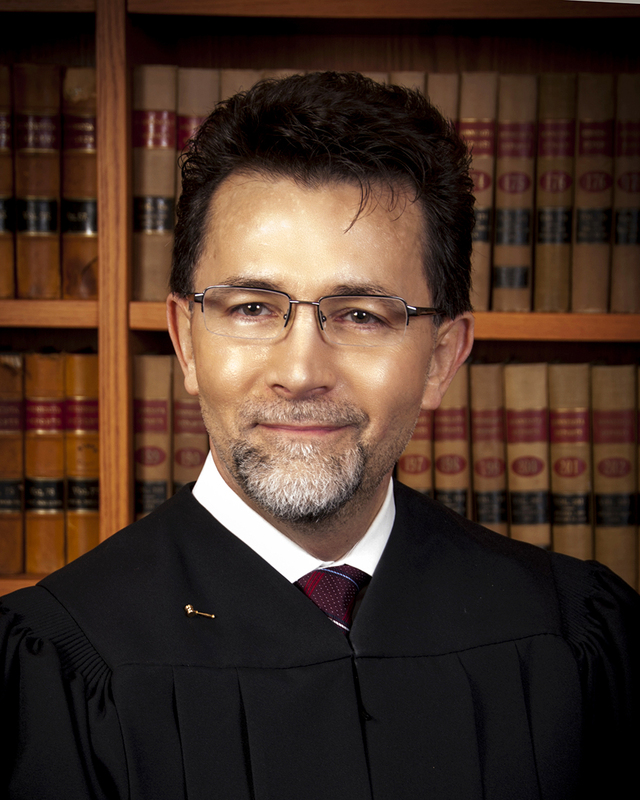 In 2012 he was awarded the Minnesota District Judges Associations Outstanding Judge Award. The “Minnesota Judicial Training Updates,” are distributed as a public service to the Minnesota Trial Bench and attorneys throughout the state. DISCLAIMER: This blog is the work product of former Judge Pendleton and does not represent the official views of the Minnesota Judiciary. Opinions expressed in the training updates may not necessarily reflect a consensus of all Minnesota judges. Former Judge Alan F. Pendleton, PO Box 5444, Hopkins, MN 55343; 763-498-1508; afpendleton@gmail.com.